Our offshore solutions are designed to disrupt the industry. We provide lasting value to your investment by finding unique ways to attack existing challenges saving you time and money on your operations. iPOZ are now official distributors of Hemisphere GNSS positioning line. Hemisphere GNSS is an innovative technology company that designs and manufactures high-precision positioning products and services for use in OEM/ODM, marine, machine control & guidance, agriculture, and L-band correction service markets. The complete range of Hemisphere GNSS systems can be purchased standalone or as complete systems depending on your needs. Photogrammetry is not a new technology to land based applications or subsea environments. What IPOZ Systems, LLC . 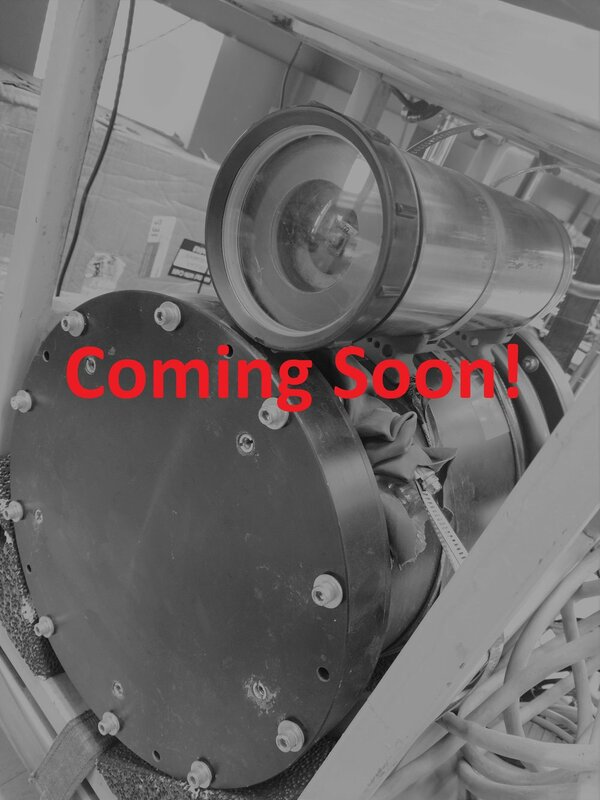 is doing differently is combining our free-inertial technology and best practices with a bespoke camera system; creating a dynamic touchless metrology and Inspection, Repair and Maintenance system. This new technology will save vessel time, cost and yield accurate and measurable results; giving our clients the power to bid projects more aggressively and control their costs. Powered by an on-vessel software system or remotely controlled via extremely low bandwidth API controls, we offer the GIPSEA Free-Inertial Metrology method to the Offshore market. 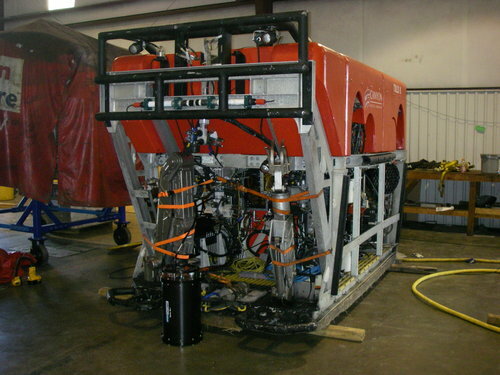 Full solution metrics are collected and autonomously processed in a single ROV dive to save contractors time and money while maximizing accuracy. The same equipment and operational best practices can be used for Riser measurements and pipeline out-of-straightness surveys. With many years of experience in the pipeline survey business and 1000’s of miles of in-line inertial pigging data collected, we believe we offer the best methodology and the most accurate deliverables in the industry. IPOZ offers hardware and software to tackle the toughest pipeline mapping projects. Our inertial pigging and processing capabilities can also be used to supplant conventional Out-of-Straightness (OOS) surveying methods as a cost-effective solution. Discover where we can help you.